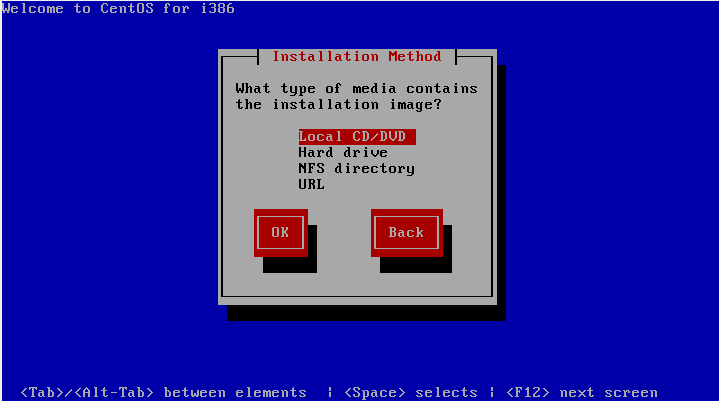 In addition to installing directly from the physical CentOS 6 installation media (in the form of a DVD) it is also possible to perform a network based CentOS installation whereby the installation image is installed on a remote server and downloaded in packages to the destination computer system during installation. CentOS 6 currently supports network installation via HTTP, FTP and NFS. For the purposes of this tutorial we will focus on the use of HTTP (in other words the installation image is available via a web server on a remote host) though the concepts are largely the same for the other network installation options. 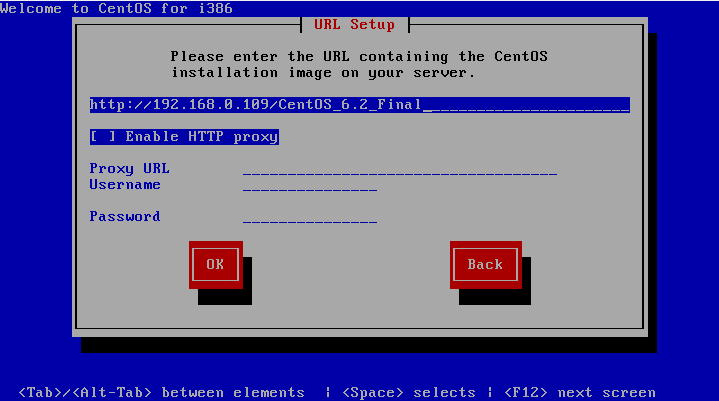 For example, the 32-bit installation image for CentOS 6.2 is named CentOS-6.2-i386-netinstall.iso. This image is approximately 170 Mb in size and may be burned to a CDROM, DVD or USB flash drive. Once the network installation ISO image has been downloaded from the CentOS web site, it may optionally be burned onto a USB flash drive and then used to boot the system on which the network installation is to be performed. This task is best performed on another Linux system using the dd command to directly write the ISO image to the flash drive. The duration of this download will vary subject to the speed of the connection between the local system and the remote server hosting the installation image. Once the image has downloaded the installation will proceed as outlined in the previous chapter, with the inevitable exception that it may proceed more slowly than a comparable installation from a local media unless the remote server and client are connected via a high speed network connection such as that provided by a fiber channel. This entry was posted on May 2, 2012, 4:31 am and is filed under centos, Server. You can follow any responses to this entry through RSS 2.0. Both comments and pings are currently closed.